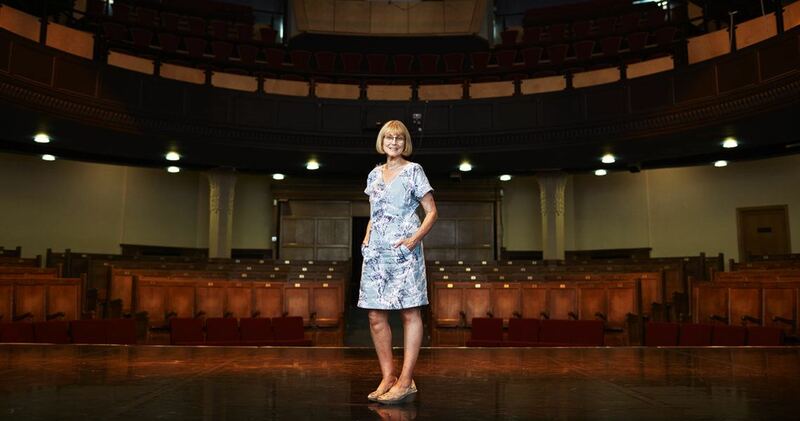 NSCD Principal and Artistic Director Janet Smith MBE, has been unveiled as one of '100 Faces of a Vibrant Economy'. Since taking on the role of Principal in 2012, Janet has led the school in its quest to attract and nurture the next generation of acclaimed dance artists who will go on to shape the future of dance. 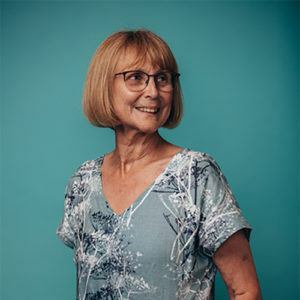 The '100 Faces' project is an annual campaign by Grant Thornton, which seeks to highlight leaders who inspire by example and show how better business can be done. Each year the firm identifies and brings together 100 progressive leaders across private, public and third sectors that demonstrate excellence in fostering a culture of growth, innovation and social purpose for the organisations they lead. "doing well by doing good makes business sense and [we] believe that leaders embracing this ethos deserve to be championed. That’s why we launched the Faces campaign – to celebrate individuals who exemplify the Vibrant Economy movement, which aims to shape an environment where people, organisations and communities thrive.